Businesses in downtown Columbia have tried three times since the early 1990’s to put this project together. For the Downtown Community Improvement District, it may be the third time that is the charm. 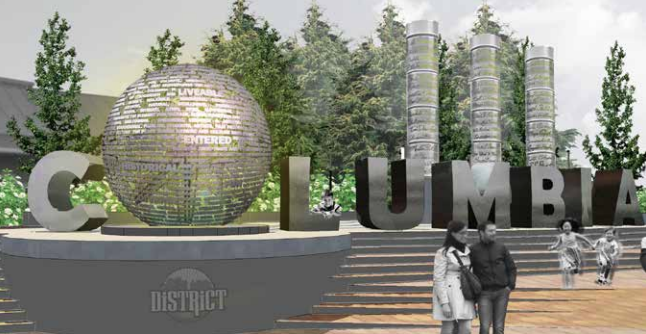 The CID is moving forward on a fundraising plan to help pay for the installations of gateways and art installations across downtown Columbia. 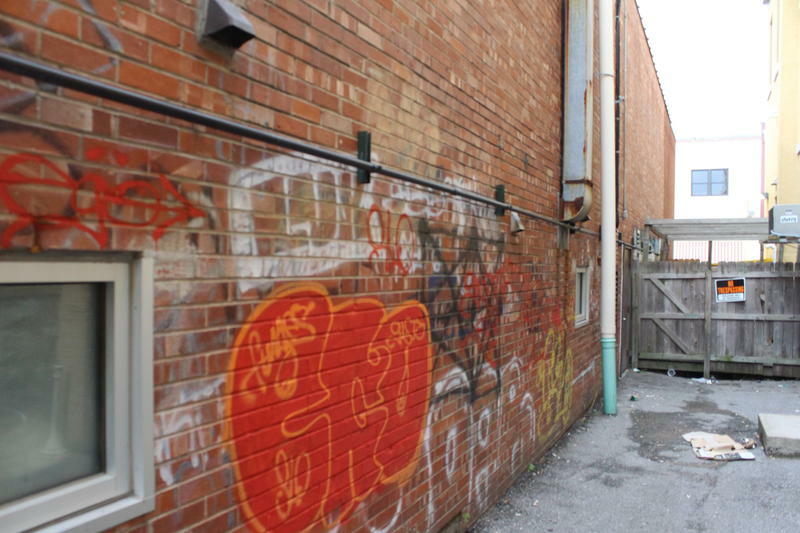 Graffiti artists are costing some Columbia businesses hundreds of dollars in downtown Columbia. Columbia Police arrested two taggers last month and are searching for at least two more. Police say graffiti artists are difficult to apprehend as they usually tag in dark, secluded places, or during inclement weather. The Enhanced Enterprise Zone Advising Board considered two options for reducing the size of the zone in Columbia at its meeting Friday.